Novena is a town located within the Central Region of Singapore, District 11. Housing in Novena turns very expensive because of its perfect location and facilities. This area has no HDB flats but its made up of numerous condominiums and private housing like 6 Derbyshire, a residential condominium by Fantasia holdings. Novena is well-connected with the city by Novena MRT station. 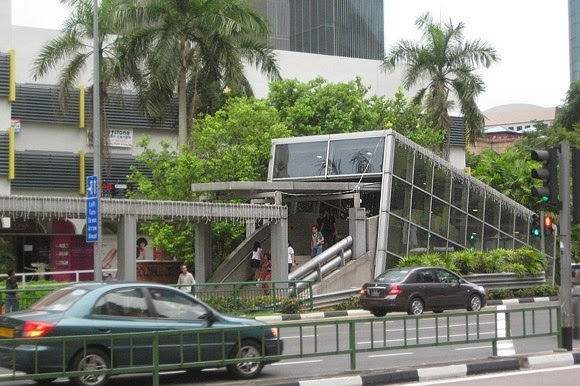 It is also accessible via Thomson Road, Newton Road and Central Expressway (CTE). Shopping Centre such as Velocity @ Novena Square, Square 2, Goldhill Plaza, United Square Shopping Mall and Balestier Plaza are all within vicinity of Novena. Top-school nearby Novena include Saint Joseph's Institution Junior, Balestier Hill Secondary School, Anglo-chinese Primary School, Catholic Junior College, Farrer Park Primary School, CHIJ Toa Payoh Primary School and many more.